A corporate conspiracy. A trip through time. A boy facing a life-or-death decision. 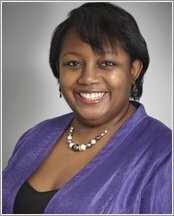 Slamming out fantastic plots at a cracking pace, Malorie Blackman’s books are stonking page-turners! When Lydia is wrongly accused of being a thief, she is snatched by a storm which whirls her into the future. But what does the cruel tyrant she meets there have to do with her? Can Elliot clear his mother’s name when she is accused of being a spy for an eco-activism group? And is Cameron, in deathly need of a heart transplant, ready to become the world’s first pig-heart boy? Three tense and fast-paced tales from the ever-popular Malorie Blackman – an author with the rare and special gift of making every word grip like a vice. 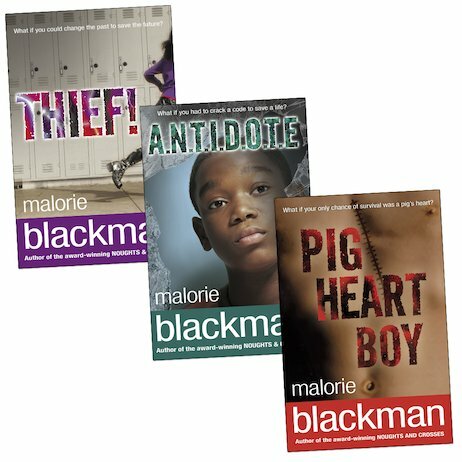 PIG HEART BOY IS VERY WELL WRITTEN – MALORIE BLACKMAN WRITES IT LIKE YOU ARE THE ONE HAVING THE HEART TRANSPLANT; THIEF IS A GOOD BUT WEIRD BOOK WERE SHE GOES TO THE FUTER AND IS ACUSED OF THEFT! ANTIDOTE IS A VERY AWESOME BOOK WITH SPYS AND EVERYTHING. THESE BOOKS ARE ALL VERY GOOD DEFINATLEY WORTH A READ!